We have a large shop located in our new site in Portsmouth, where we stock and display many items and we are happy to fit items you purchase in our local workshop. 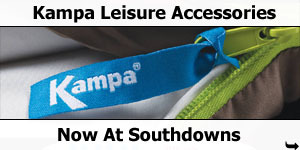 The shop sells an extensive range of leisure accessories from most of the familiar and popular brands, including Dometic, Thetford, Oyster, Fiamma, Omnistor, Maxview, Cadac, CBE, Gaslow, Status, EFOY, Nature-Pur, Kampa, Calor, Outwell, etc. For more details of what we sell and fit, please see Our Online Shop. 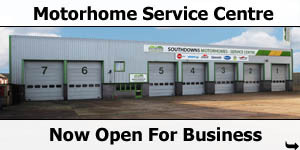 To discuss fitting an accessory to your motorhome, or to make a booking for your vehicle, please Contact us.